Hi all! How’s your Thursday (or Friday) treating you? 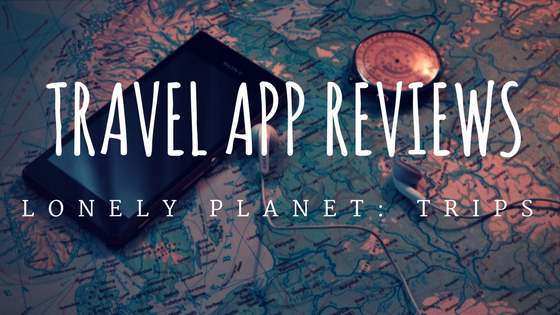 Welcome to a new feature, Travel App Reviews! I’ll quite happily admit that I’m an app addict. Every Thursday at 5pm, I’ll head over to the App Store to see if there’s anything that grabs my attention and makes me want to download it, which is mostly anything involving cats. But, having a great interest in travel, a good chunk of my phone’s memory is devoted to the travel apps, the ones that promise to make our travel lives easier, more fulfilling, and a teensy bit cooler. I love using them and trying them out, so why not share my experiences with you? 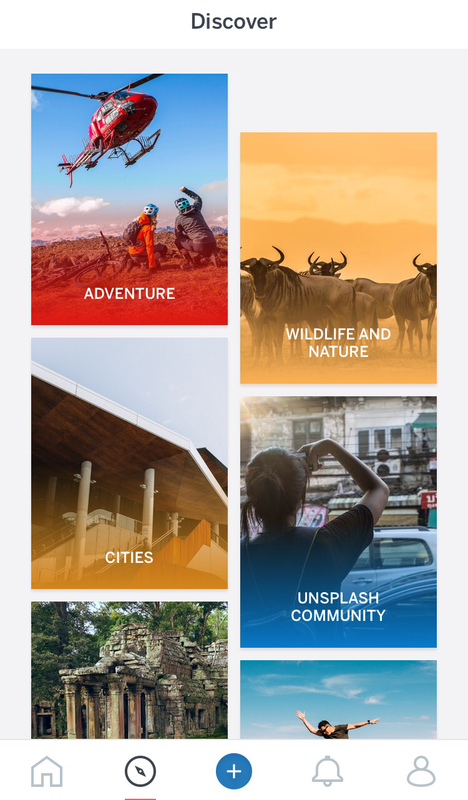 So for this new feature, I’ve selected a brand new app which caught my eye when it hit the Store on Tuesday – Lonely Planet Trips. Regular readers will be well aware of my ever-expanding collection of Lonely Planet guides (I swear I’m not sponsored by them! 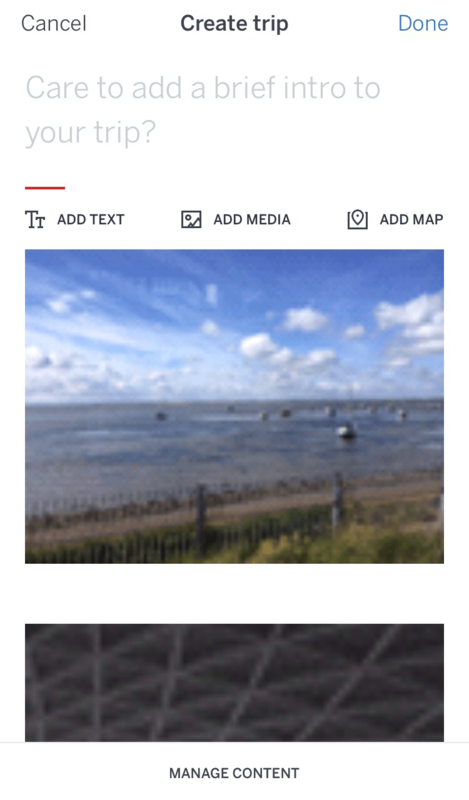 ), and so I was most curious to try out this app, and see what direction it took – the traditional print guide style, or the more recent social media angle? LPT bills itself as a simple and intuitive way to share travel experiences, and after a couple of days playing with it, I think this description sums it up pretty nicely. 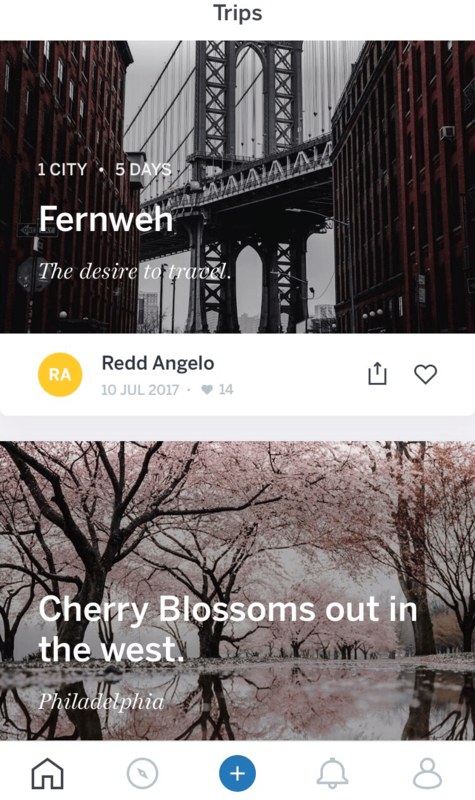 Upon entering the app, you’re encouraged to follow a few already-established travellers in order to receive the stories that they post, and this is the crux of the app; reading the experiences of others in order to inspire your next journey. 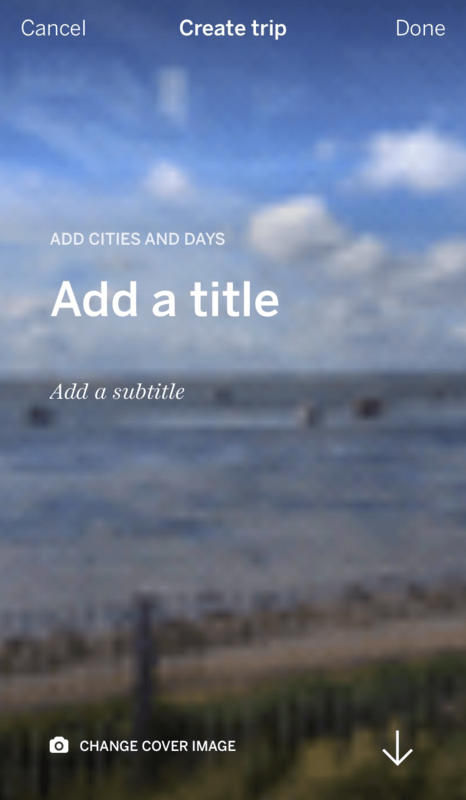 The stories themselves are read by scrolling gently downwards – it has a smooth motion, with no app jerkiness, and the pages are nicely illustrated with traveller photos and maps. You can also find new stories through the Discover section. But that’s not all! See that Plus button at the bottom of the screen? Yup, you can submit your own stories. Depending on how well you do, these may be chosen as featured stories, racking you up likes, followers, and sweet, sweet travel glory. I had a play with the story adding feature, and I found it very smooth, and impressively simple yet attractive to look at. 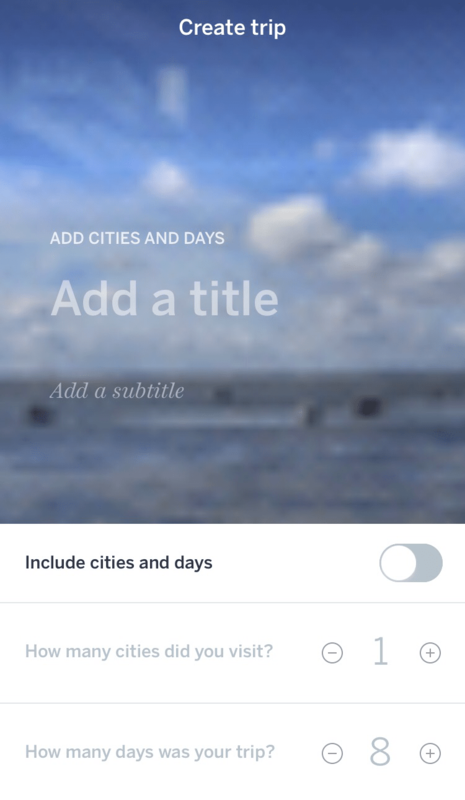 Titles, subtitles, and trip length can be added before you really start getting into writing the meat of your story (a tip here – check the Help section before you write; it lists a lot of the criteria that LP look for in their featured stories. 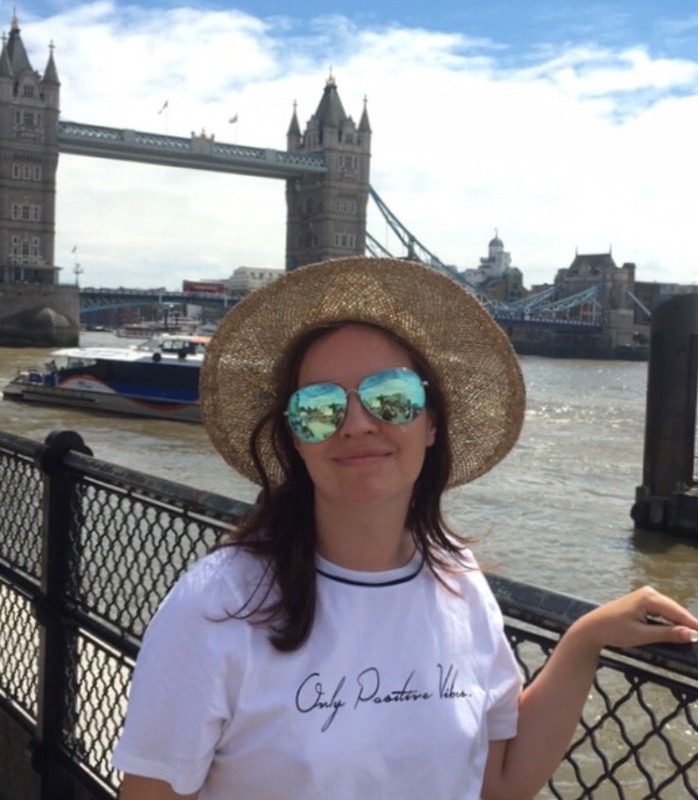 Even if you’re not seeking travel writing fame, they’re good guidelines to follow). And that’s it! Publish that sucker! Sounds good! How can it be improved? LPT is fresh-out-the-oven new, so there are a few features missing at present, but a quick look at the Help section reveals that these are going to be released in future updates. One of these is the ability to find friends and follow them, which I think will be a welcome addition. Some will also probably prefer it to have more of a social media aspect – as it stands, you can like and save a story, but not comment on it. However, I’d say that this is best suited to LP’s forums, which already cover that aspect, although it could certainly have a place on LPT. So as it stands, I’d love for them to implement a search for specific destinations. 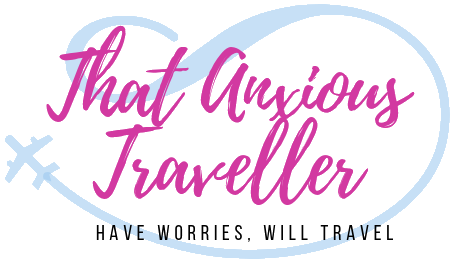 It works fabulously as a trip inspiration, but I’d also like to be able to search for somewhere I particularly want to visit (unless that feature exists, and I’m being dense and unable to find it), or take it abroad and see what’s around me. Also, I feel like the featured story criteria in the Help section could be a little more visible – perhaps a pop-up when you create a new story. But overall, I’m excited to see where this app is going to go; it looks beautiful and moves smoothly. 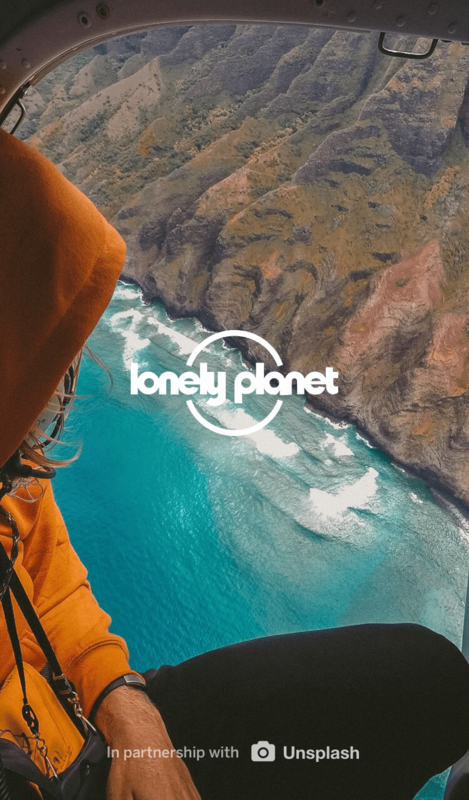 Add Lonely Planet’s experience and stamp of quality, and it has the potential to be something very special indeed. Thanks for sharing this :)!